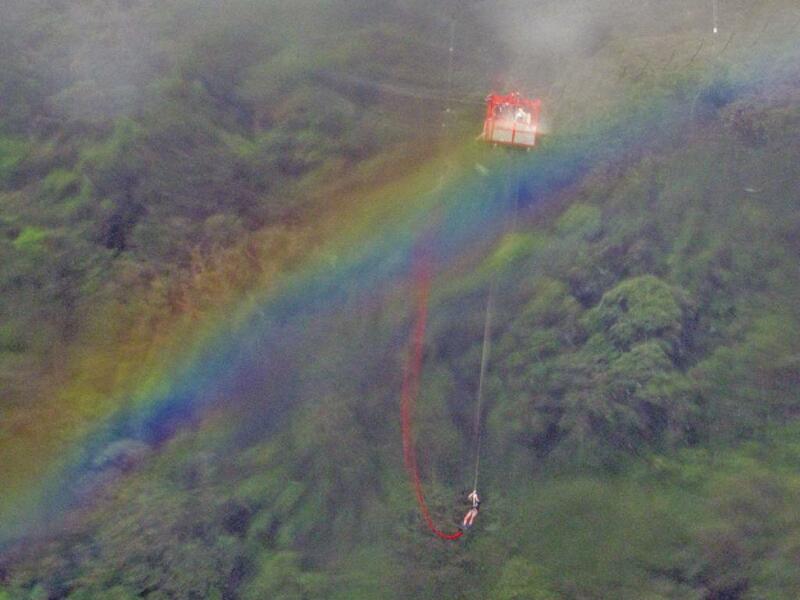 Bungee Jumping Costa Rica..... Dare You! Try the highest bungee jump in Costa Rica, or in Central America for that matter! 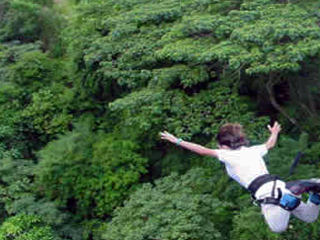 Monteverde Extremo Bungee is one of the highest adrenaline pumping attractions in Monteverde, Costa Rica. On this unque tour you travel on a short tram and cable system to reach a high platform. Time to look around and enjoy the amazing view of the forest. From this platform of 143 meters (!) you take a deep breath and jump into space. The rush is unbelievable especially for all you adrenaline junkies out there! 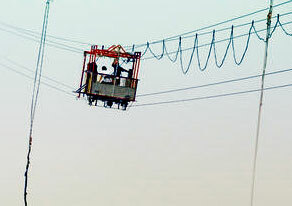 The special cart you travel in is your first thrill as it moves back and forth across cables that are suspended unbelievably high across a beautiful valley. If you dare to look that is! 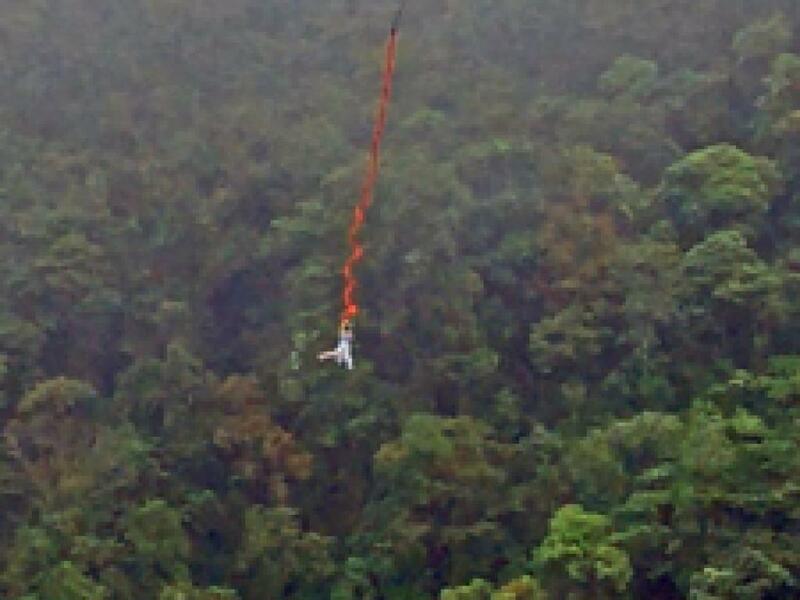 Keep reminding yourself as you get ready to go that bungee jumping is relatively safe with Extremo Bungee undergoing strict safety checks. 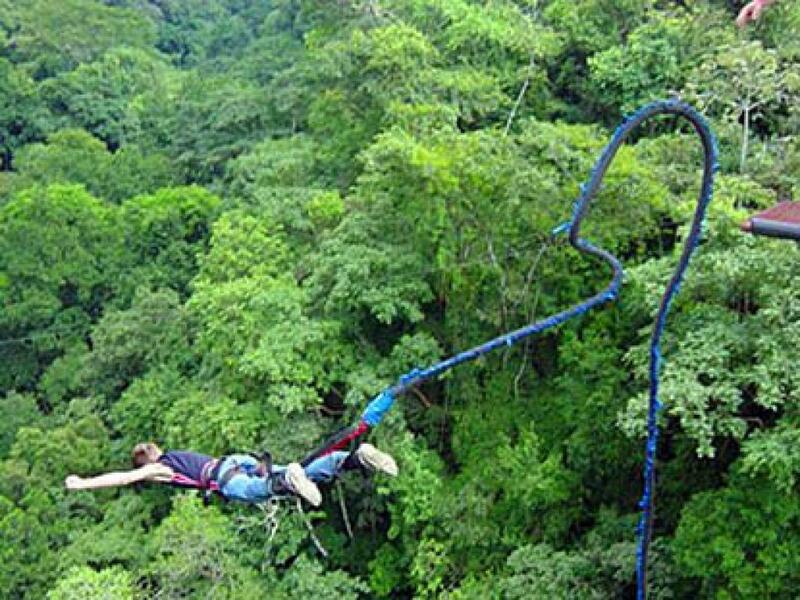 Your guide will gently talk you through the jump, well aware that you may be terrified but that’s the whole point of the bungee, conquering your fear, challenging yourself and getting your adrenaline pumping! Once you have taken the plunge your fear will disappear and you will be exhilarated by your daring and feel nothing but delight! Recommended for people over 18. IMPORTANT MUST WEIGH AT LEAST 50 KILOS (NO EXCEPTIONS).. 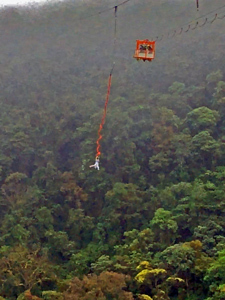 If you have members of your family/group doing the jump and you just want to watch there is an observation tower but your have to pay $5 for the transport from your hotel. 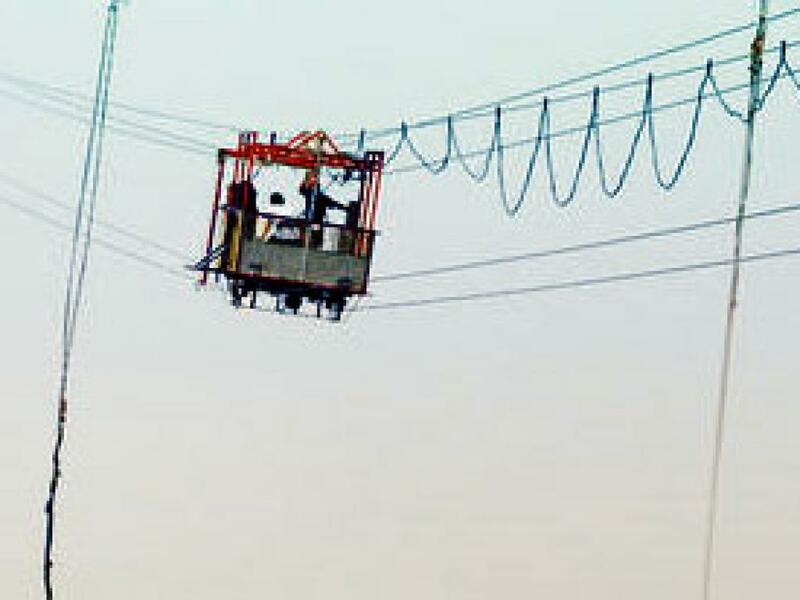 Note that you can also do a combo tour with the Exremo's canopy tour, superman and superswing.